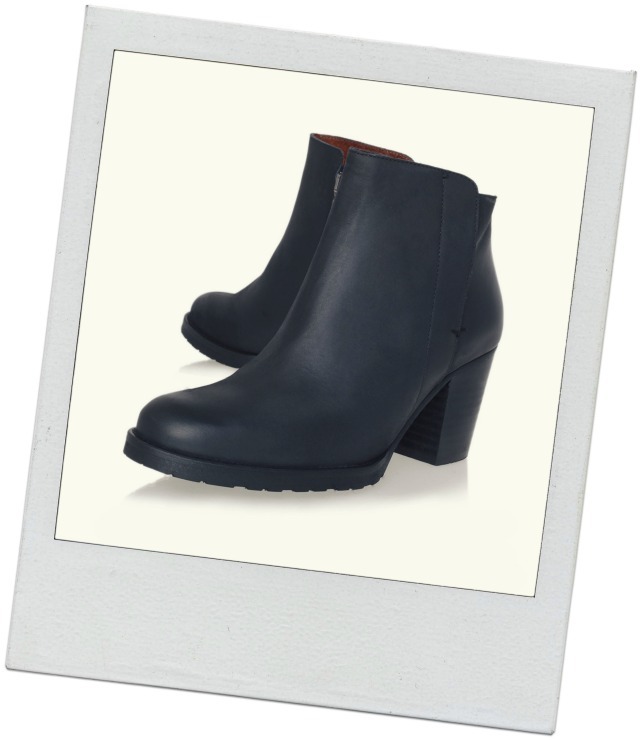 Ridiculously versatile and easy to wear, a pair of mid height, stack heeled ankle boots are my go-to footwear once the sandals are packed away for another year. I've worn my beloved Buffalo Bullets to death and the sad time has come when they must be retired, for fear of being mistaken for a bag lady (though in truth, I fear that's already happened on more than one occasion). 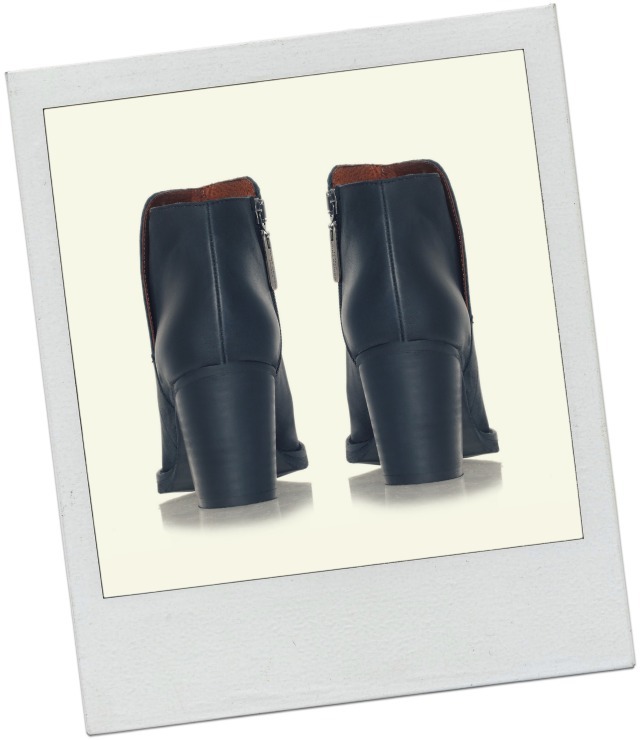 But all is not lost – I’ve decided that Kurt Geiger's Soda boots will be my next big footwear buy. Flattering because they hit the ankle at the skinniest part, not to mention stylish and comfortable, (wonder of wonders), I see these as being an investment buy I will wear and wear and wear. I’ll be getting them in black so they’ll go with literally everything I own, including my nightie, and if you meet me between September and March, chances are, these will be encasing my curiously wide size-6s. At around the €250 mark these are, ooh, about double what I’d like to pay but I have a voucher and let’s face it: it’s already love. What's your latest footwear fancy? Oooh I love them Emma, definitely worth the pennies as they're so versatile. I cant love it more! Oh they are fab! I got my first pair of Buffalo bullets in the spring and I am sadly a bit disappointed. The first pair had a fault in the glueing of the sole and the zips just will not stay up on this pair! Been eyeing up similar boots in Clarks and Dune, little more pocket friendly. I absolutely love these! Such a great shoe that would go with so much! Ciao Emma, beautiful boots! very comfortable and versatile! They look both comfortable & stylish. These are goregous! Simple but yet really edgy too! Love them!!! These are amazing Emma, you probably know I'm a fellow lover of ankle boots and I wear mine to death just like you do so if you ask me it's a great investment! I'm off to buy mine on friday, going with a marks and spencers pair. You have to show these off to us if and when you do get them! Oh there's no if about it Emma, these babies will be mine! They look endlessly chic and versatile! Fab pick Emma! I love Kurt Geiger! Very nice boots - perfect for the upcoming season. Love those boots and sure if you have a voucher it's like free money. I live in ankle boots I bought these at the weekend for work.